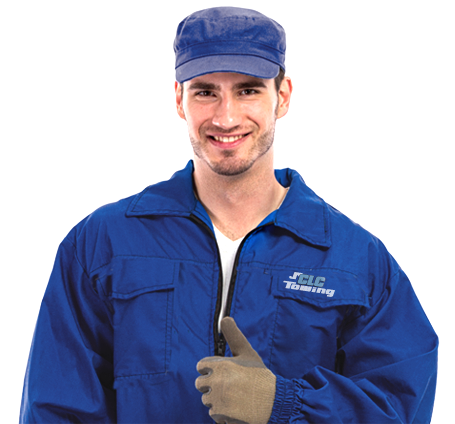 Since we are only hiring skilled technicians, tow truck drivers, roadside assistance experts, and phone operators, you can only expect the best when you decide to get a towing service. 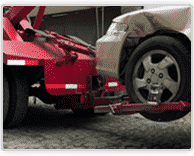 You never have to worry about the safety of your car when it is being towed, or even how far our tow trucks can take your vehicle. 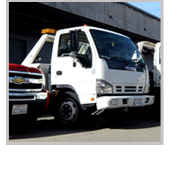 That being said, we can tow vehicles to local and long distances, and we can take your car wherever it needs to be taken—the nearest gasoline station, an automotive repair shop, or back at your own house. It all depends on you. 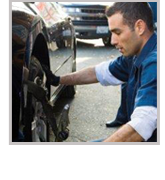 It only takes a quick phone call to our phone line for you to avail of one of our quality towing services. 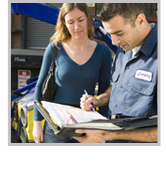 Wherever you may be in the Carrollton area, we can guarantee that our skilled technicians can get to you in fast response time. 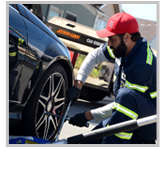 Aside from our quality towing services, we also offer roadside assistance and emergency services in the Carrollton Area that are handy in the case of minor accidents. If you get in a fender bender with another car, for example, we can take care of the wreckage while you settle accounts and other concerns, and we can also take your car off the road to the safety of the road shoulder or car repair shop. For more info and updates – visit our Google+ business page.